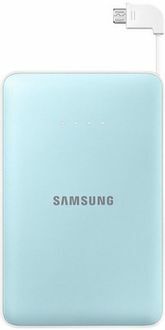 Samsung is a mobile phone and mobile accessories manufacturer whose power banks with battery capacities above 10,000 mAh are listed in this Samsung power banks price list at their lowest selling price in India. 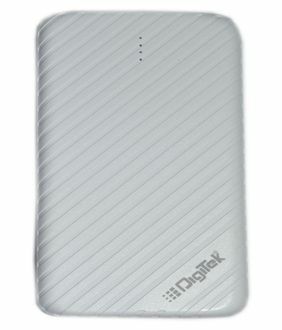 With a 10,000 mAh portable charger, users can charge their smartphone multiple times in a single charge cycle at any place without a power source. 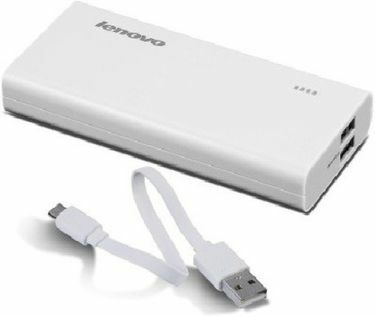 These power banks can also charge tablets and other microUSB devices. You can buy these Samsung mobile chargers from online and offline stores across India through this power banks price list at the best price. These prices are sourced from stores across India and is revised on a daily basis. 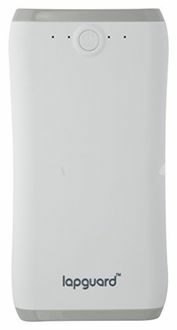 The last revisions to power banks prices were made on 20th April 2019. 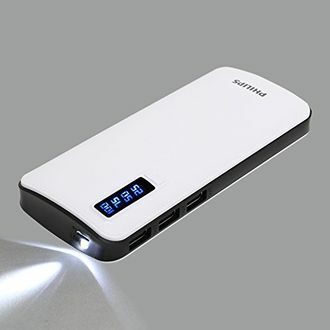 Samsung USB portable charger prices shown here are best used in Chennai, Hyderabad, Kolkata, Pune, Bangalore, Mumbai and Delhi. Prices mentioned above are the best (least) price available for each item across all stores. To get prices across all stores please select (click) a given power-banks.